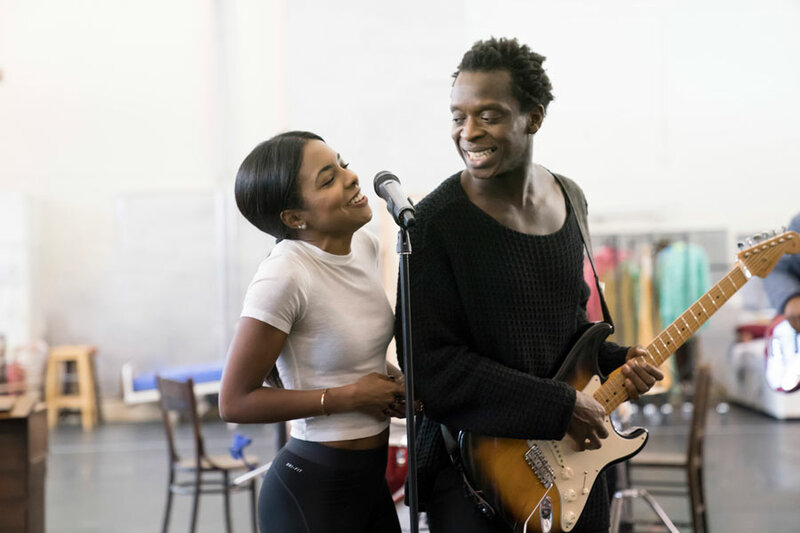 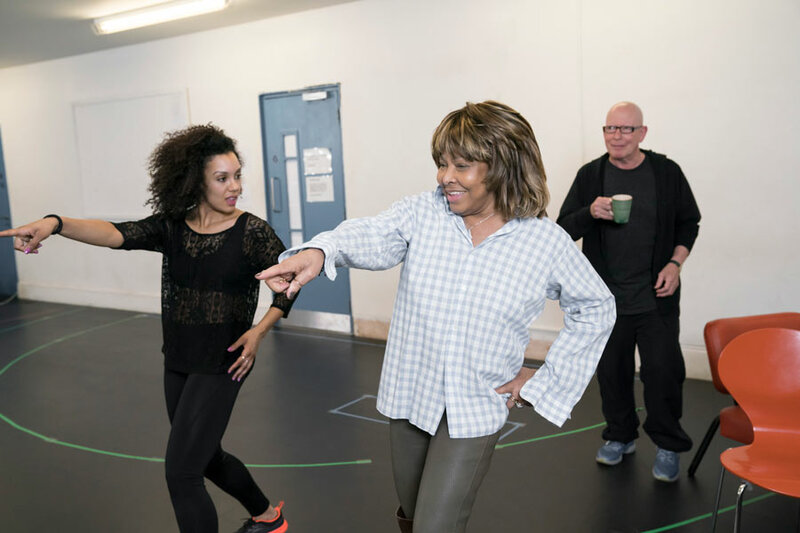 Rehearsals are now in full swing for the world premiere of Tina - The Tina Turner Musical, with a special visit from the Queen of Rock ‘n’ Roll herself. 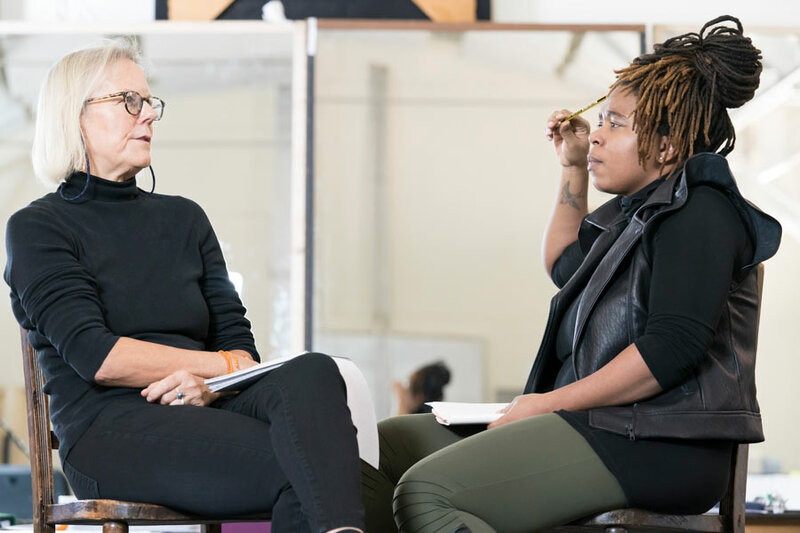 "It's really important to me to have the chance to share my full story. 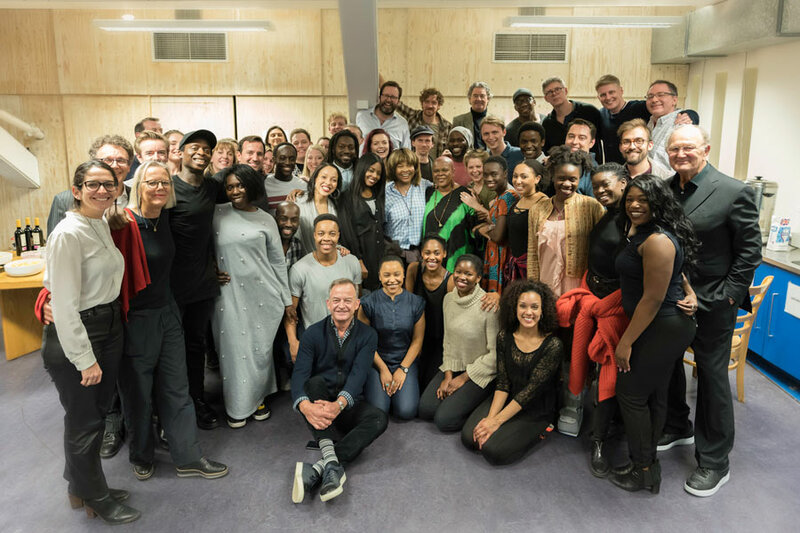 I am so happy that London, a city that means so much to me, is going to be where we stage the World Premiere of my new musical! 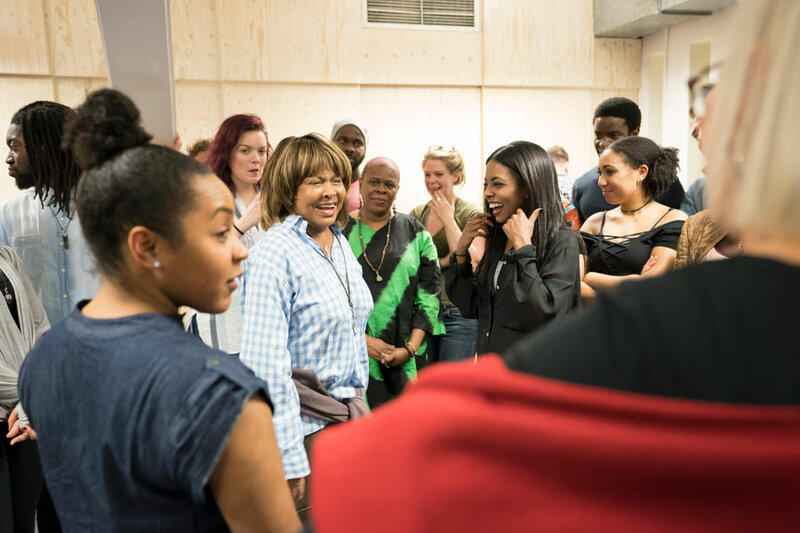 Love, Tina x"
Written by Olivier Award-winning playwright Katori Hall (The Mountaintop) and directed by the internationally acclaimed Phyllida Lloyd (Mamma Mia! 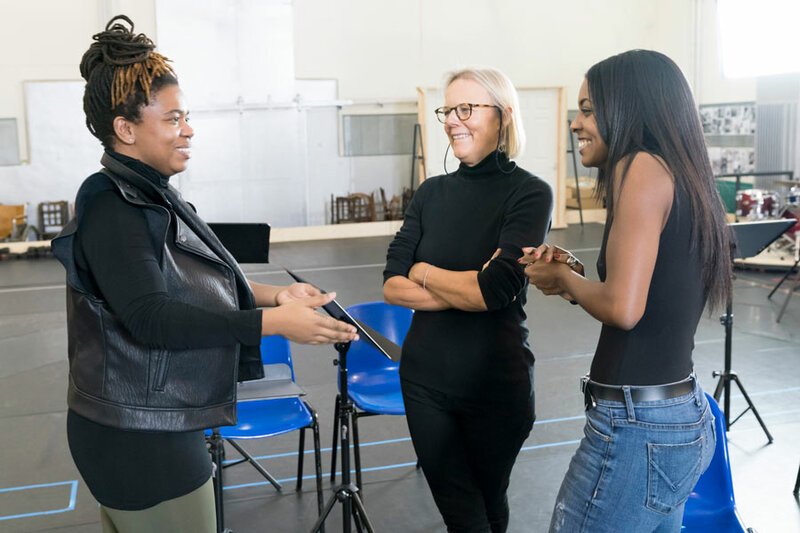 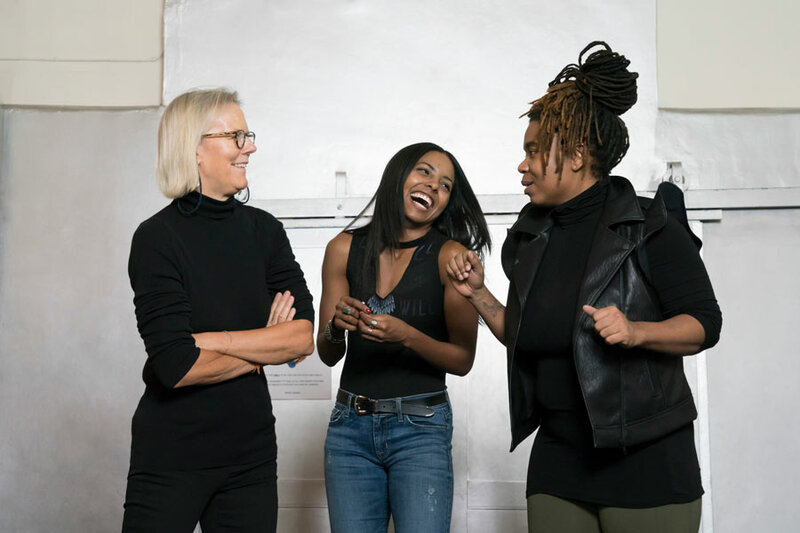 ), this new stage musical reveals the untold story of a woman who dared to defy the bounds of her age, gender and race. 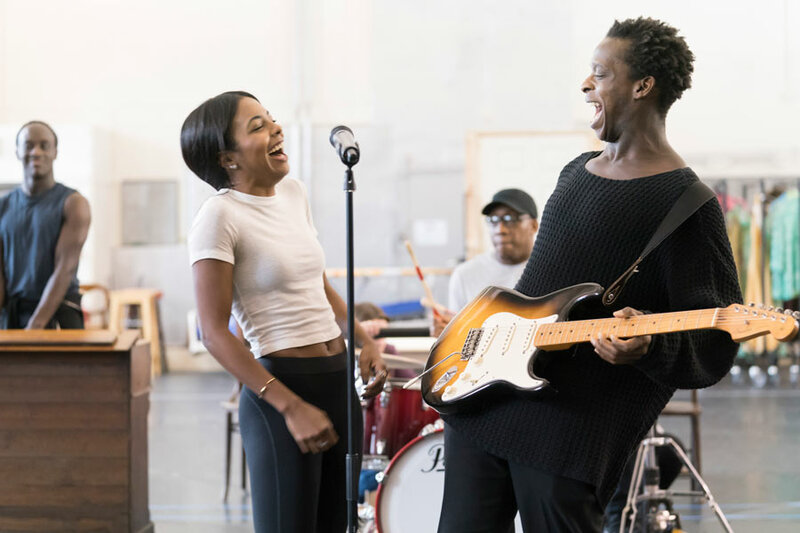 Tina - The Tina Turner Musical stars Adrienne Warren (Bring It On the Musical, Shuffle Along, Orange is the New Black, & Blue Bloods) in the role of Tina and Kobna Holdbrook-Smith (Rosencrantz and Guildenstern Are Dead) in the role of Ike. 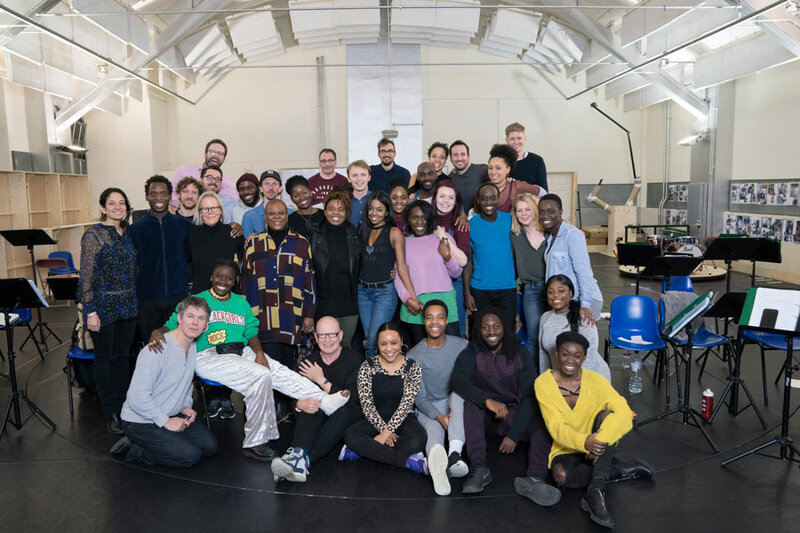 The cast also includes Madeline Appiah, Lorna Gayle, Tom Goodwin, Francesca Jackson, Aisha Jawando, Natey Jones, Gerard McCarthy, Perola Congo, Ryan O'Donnell, Tsemaye Bob-Egbe, Kit Esuruoso, Sia Kiwa and Jason Langley. 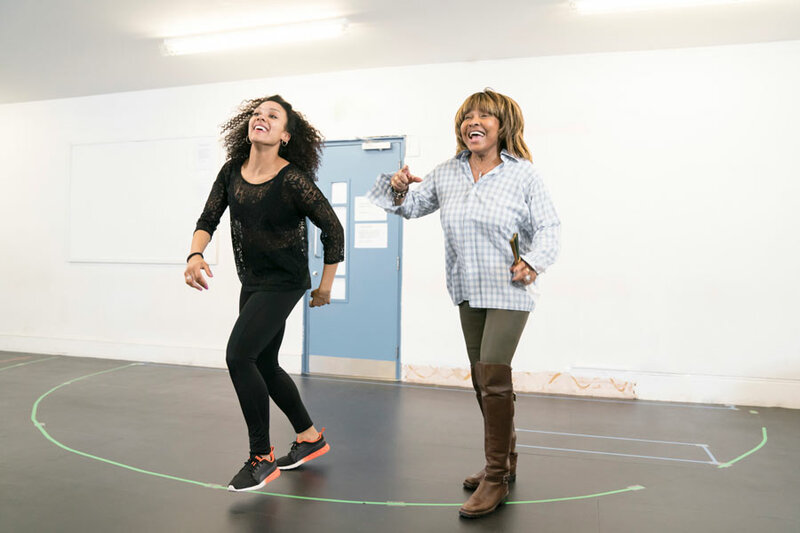 At the Aldwych Theatre from 21 March 2018, book your Tina - The Tina Turner musical tickets today!